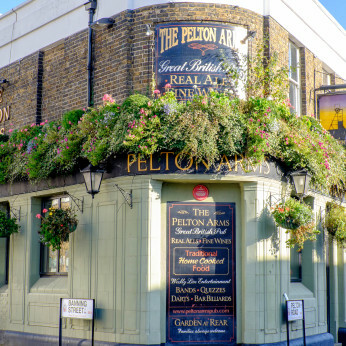 This page shows the information that Pelton Arms have uploaded about the food they serve in the pub or their restaurant. 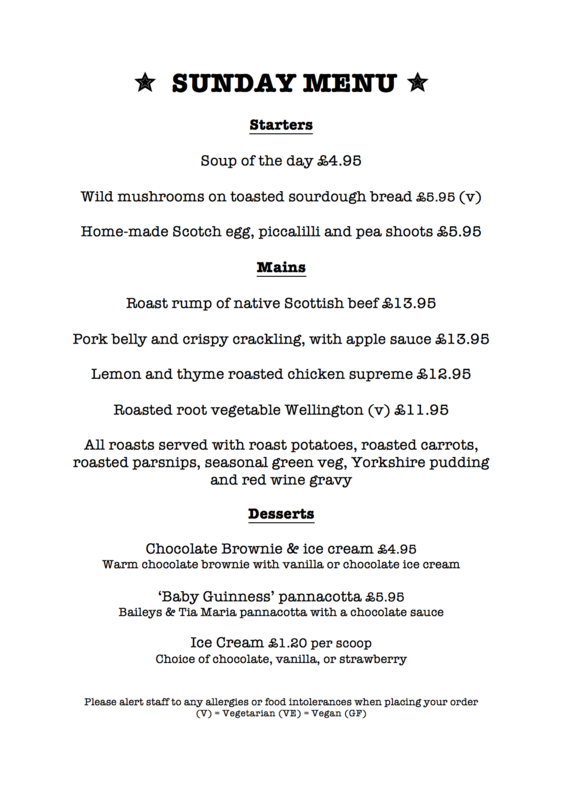 If you need further information or would like to book a table please contact the pub on 020 8858 0572. Looking for plenty of real ales, continental lagers and a range of wines? 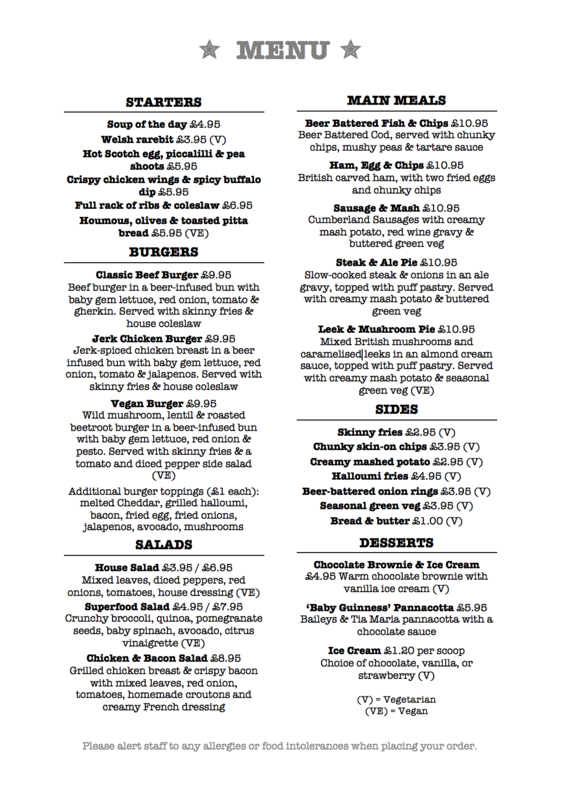 Check out our daily menu and our Sunday Menu too!